Amaranthe's music fuses the most cutting edge of melodic metal with immediate and catchy choruses that will leave you humming for days. The story began when Amaranthe loaded up three tracks on their MySpace page. Record companies became interested right away and gave Amaranthe recording contract proposals. 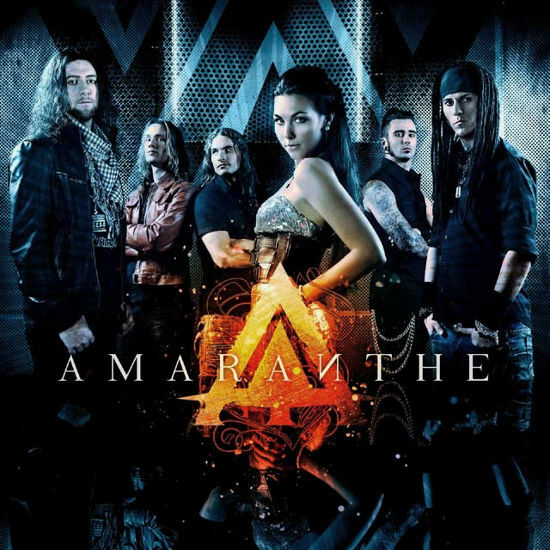 Amaranthe went from zero to a sensation in the metal world.Sporting a line-up spearheaded by a unique combination of three singers, AMARANTHE are instantly recognizable both in recording and at one of their spectacular live shows. Amaranthe is a Swedish/Danish power/melodic death metal band that originates from Sweden and Denmark.In April 2011 their debut album "Amaranthe" was released to worldwide acclaim, charting high in Sweden and Finland, and was the 84th most played album on Spotify in the whole world, all genres! 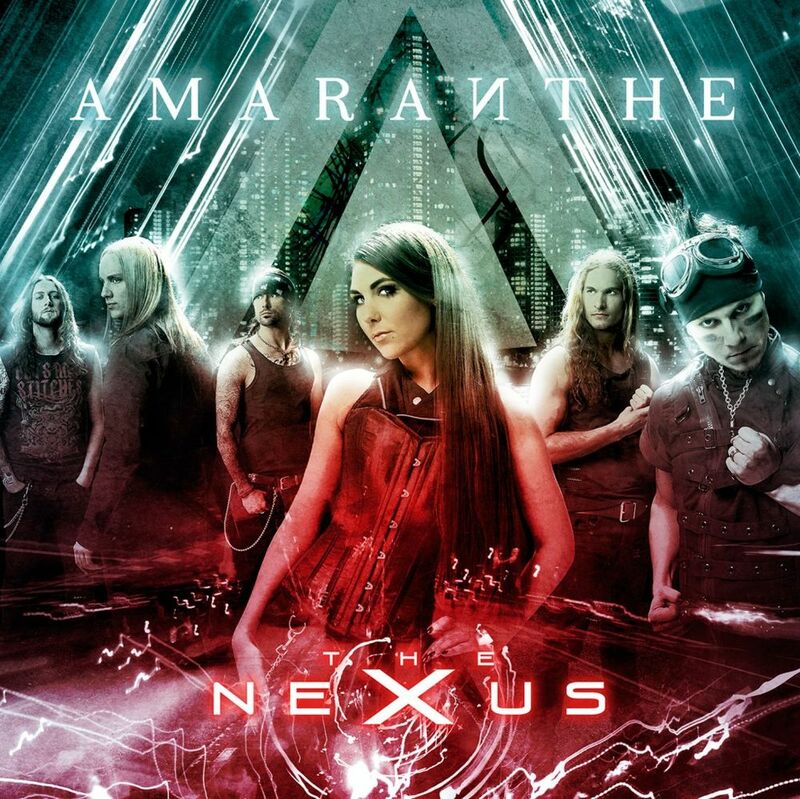 The Nexus was the second album by the Swedish band Amaranthe. The album was released on varying dates in March 2013 The album reached 6th on Swedish charts, 4th on Finnish charts,and reached a peak of 12th on the US Heatseekers charts. AMARANTHE have confirmed an autumn 2014 release date for their new studio album via Spinefarm Records; as yet untitled, this latest outing will be the follow-up to ‘Amaranthe’ (2011, now gold in Sweden) and ‘The Nexus’ (2013).These two releases, which defined the band’s approach through their signature blend of musical styles and voices, caused an international stir right from the start; not only did ‘The Nexus’ top the rock chart in Sweden, but it went straight to # 1 on the US iTunes Metal Chart as well, whist the videos (from both albums) have continued to clock up millions of views (‘Hunger’, from Album 1, is now at the 6 million-plus mark).